Kira is the PI in the lab. She obtained her BSCH, MA and PhD at universities in Canada (Queen’s University, Universities of Calgary and British Columbia) before spending 3 years as a Postdoc at the Max Planck Institute for Evolutionary Biology in northern Germany. Her research is motivated by understanding where diversity originated in the natural world and how it is maintained. She is inspired by the varied ways in which hybrid zones can be used to understand this topic. 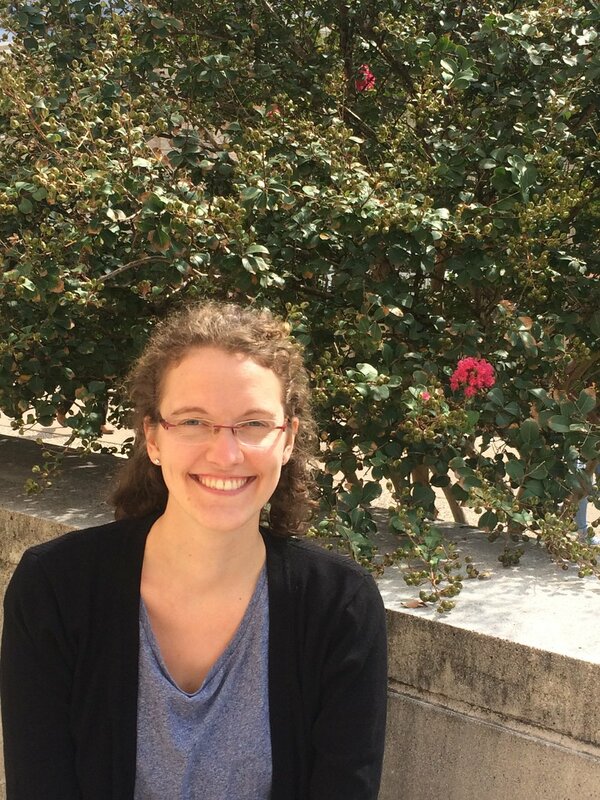 Hannah started her PhD in the Ecology and Evolutionary Biology program at Texas A&M in the Fall of 2018 after finishing her Masters at Christian-Albrechts-University Kiel in Germany. Hannah brings a tremendous amount of field experience to the lab along with knowledge of how variation at CLOCK, a key component of the circadian clock, correlates with migratory variation in songbirds. Evelien started her MSc in Biological Sciences at the University of Manitoba (UM) in Fall 2018. She obtained her BSc at the University of California, Davis, then worked as the program coordinator for the Putah Creek Nestbox Highway for two and a half years studying cavity nesting songbirds. Her interest in avian migration has led her to investigate genetic influences on migration timing in Purple Martins for her Master's, co-supervised by Kevin Fraser from UM and Kira. Lindsey is a Biology major who joined the lab in 2019. She is working on a wet lab project to optimize DNA extractions from feathers and genotype individuals across a cline through and avian hybrid zone. Shreaya is a Biology major who joined the lab in 2019. She is working on a wet lab project to design species-specific loci and genotype individuals across a cline through and avian hybrid zone. Ryan is a Biology major who joined the lab in 2019. He is using bioinformatics tools to identify design a set of species-specific loci for use in the field and optimizing them in the wet lab.